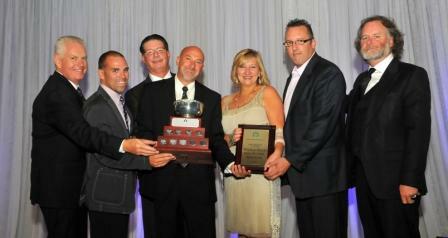 WRHBA Wins OHBA 2012 Local Association of the Year! 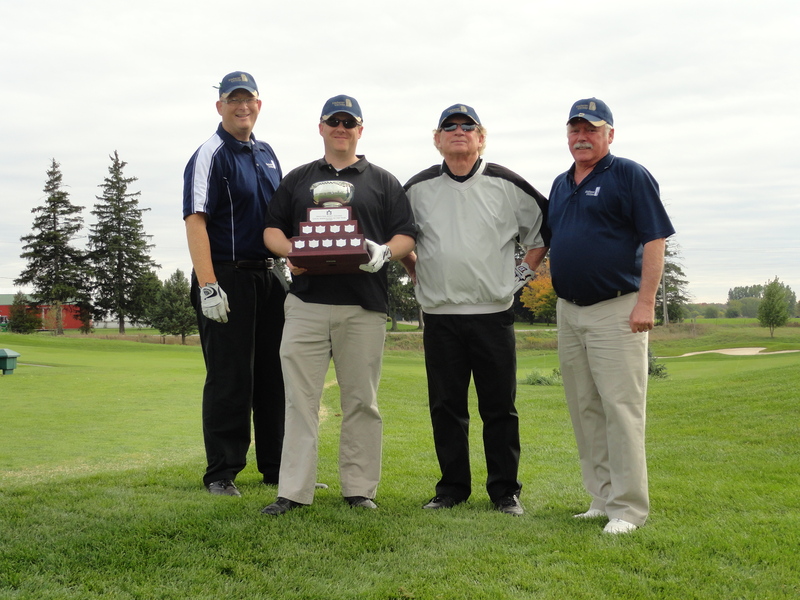 Please click the following link to view the media release – 2012 September WRHBA Media Release – WRHBA Wins OHBA Local of the Year! 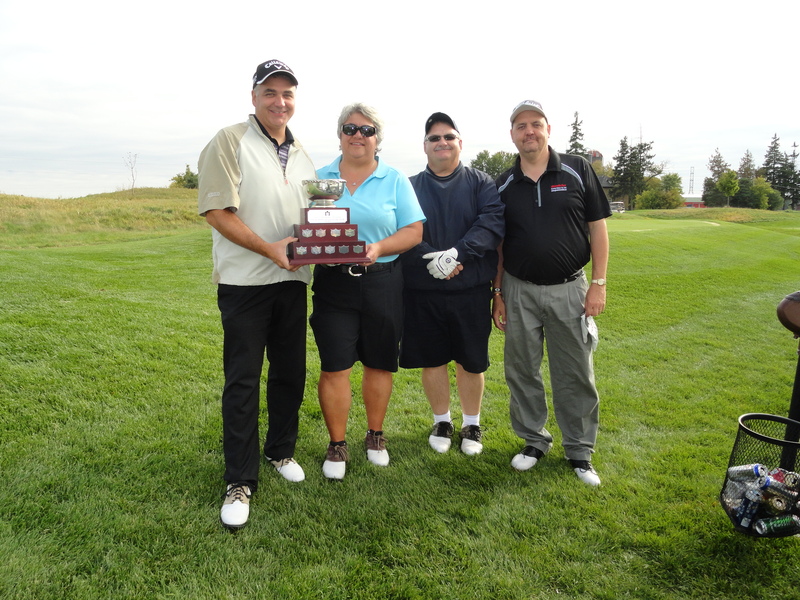 WRHBA would like to thank our members for their continued support, and recognizes that this win could not be possible without our dedicated members! 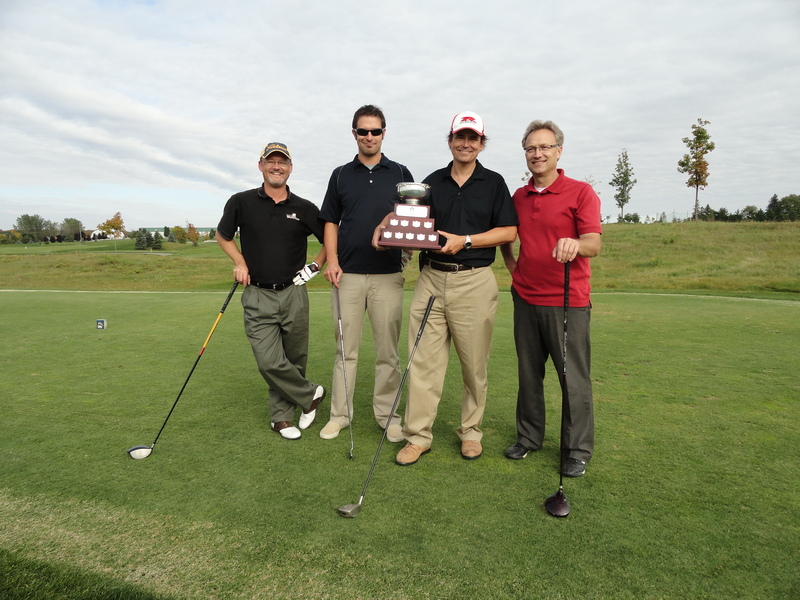 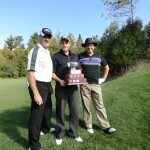 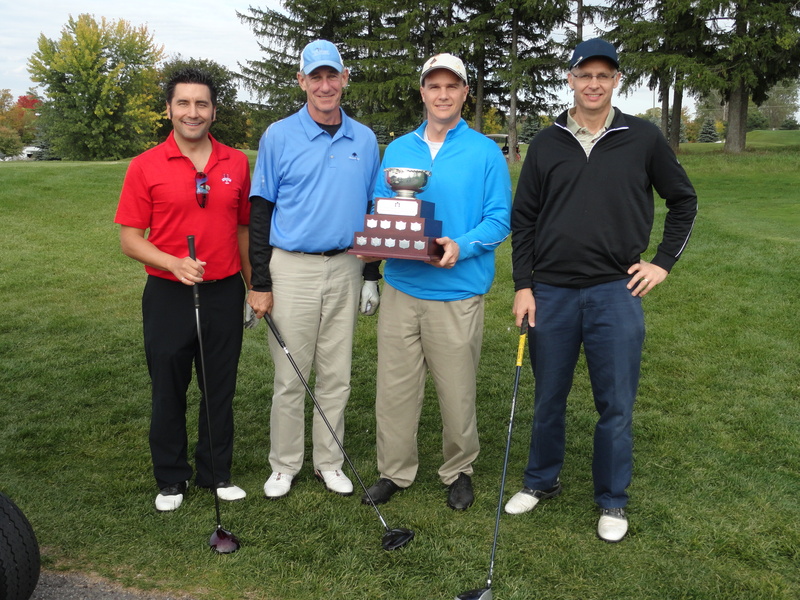 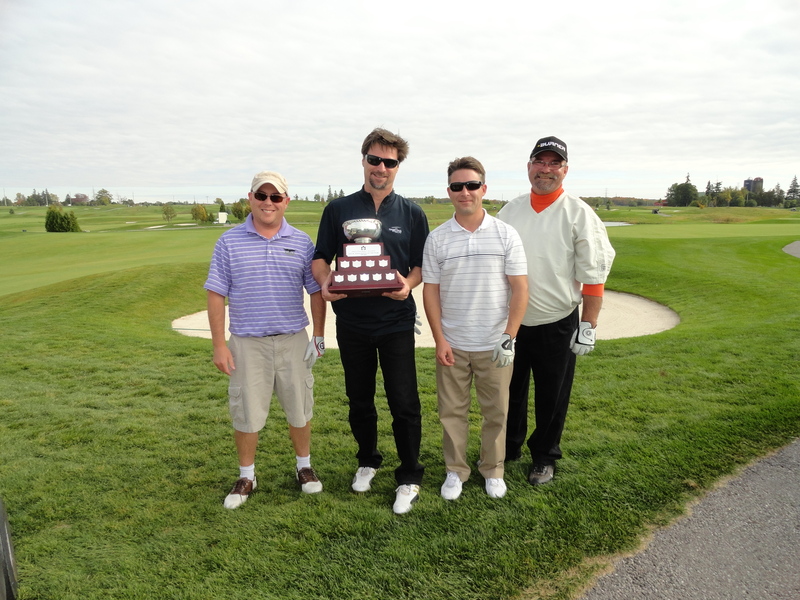 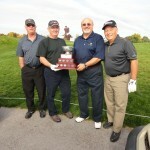 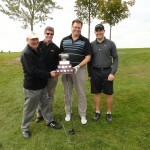 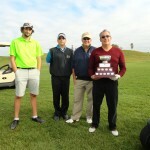 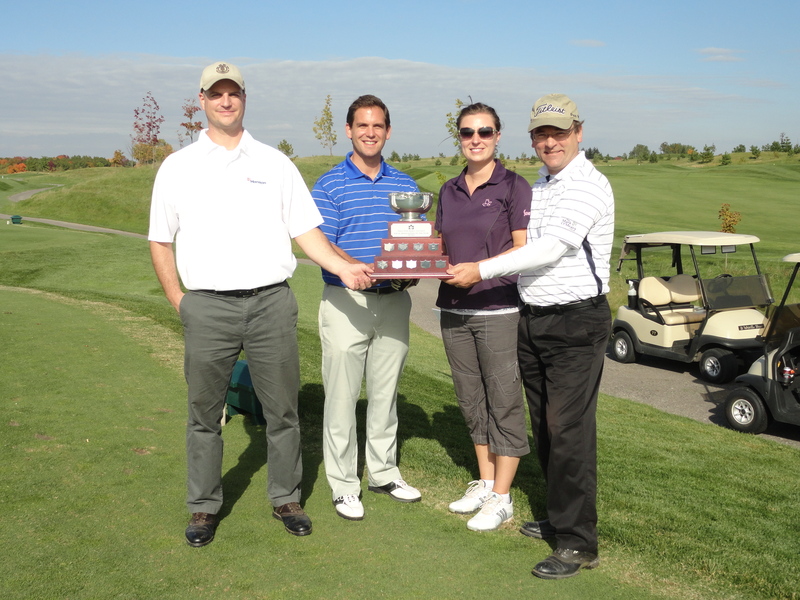 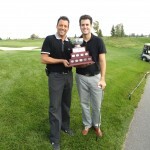 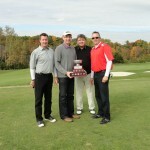 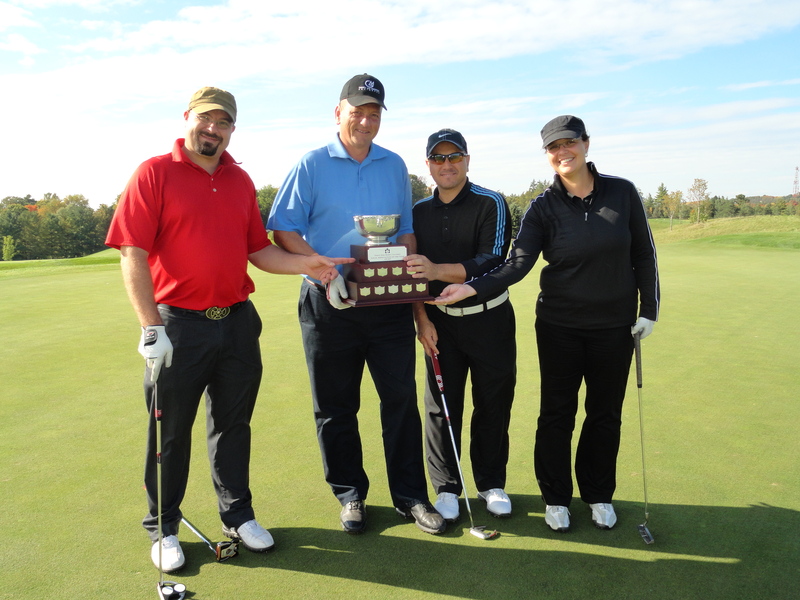 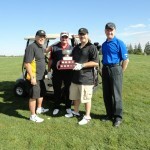 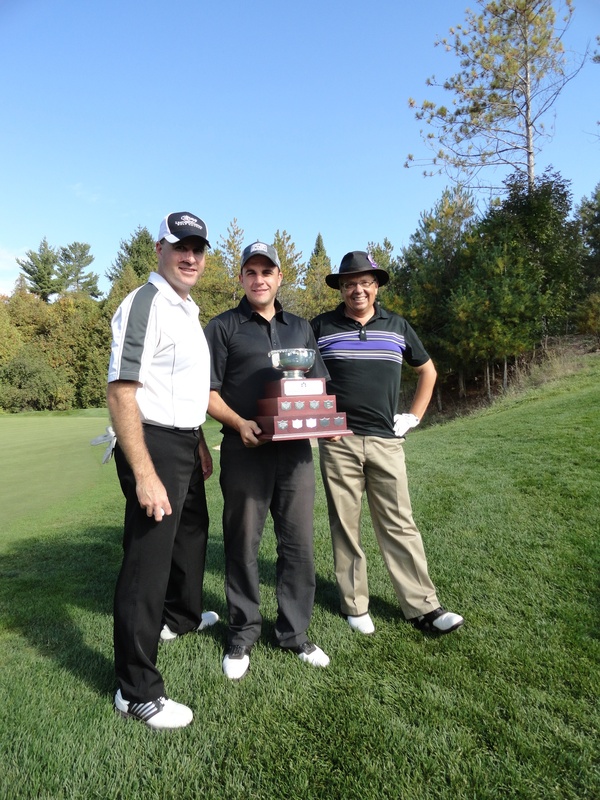 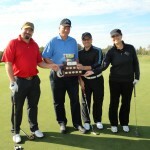 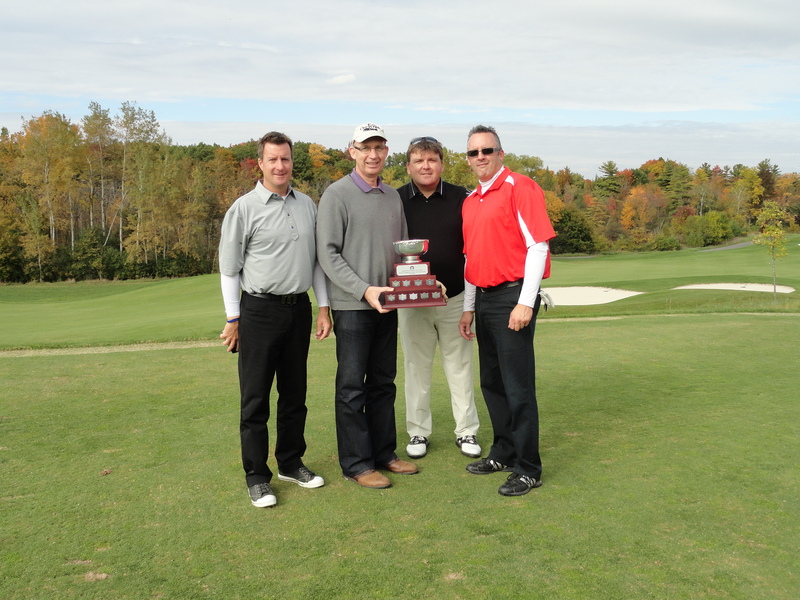 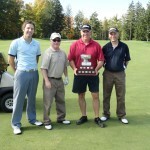 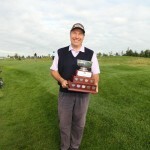 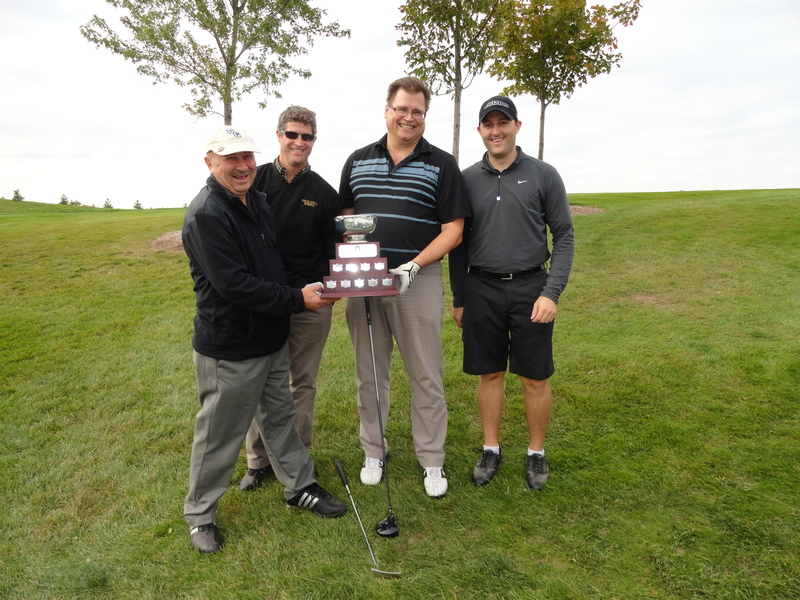 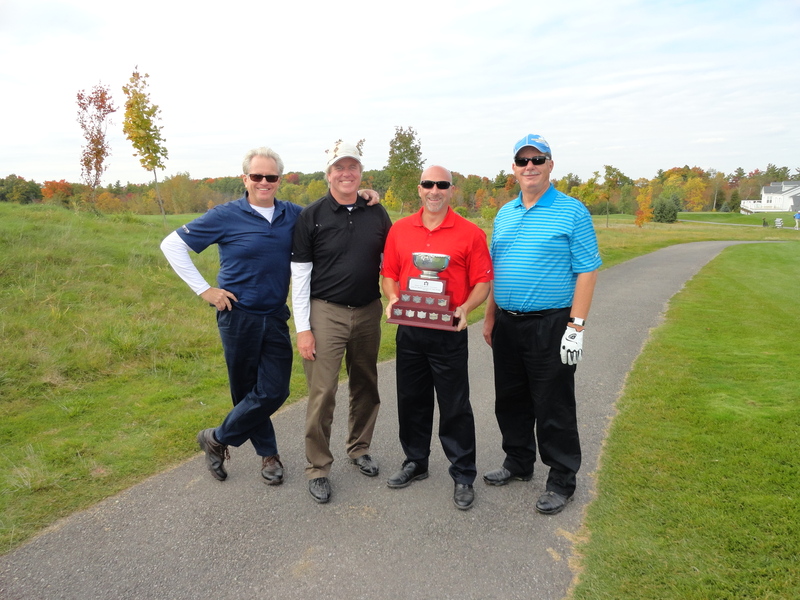 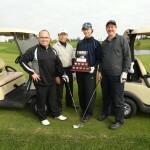 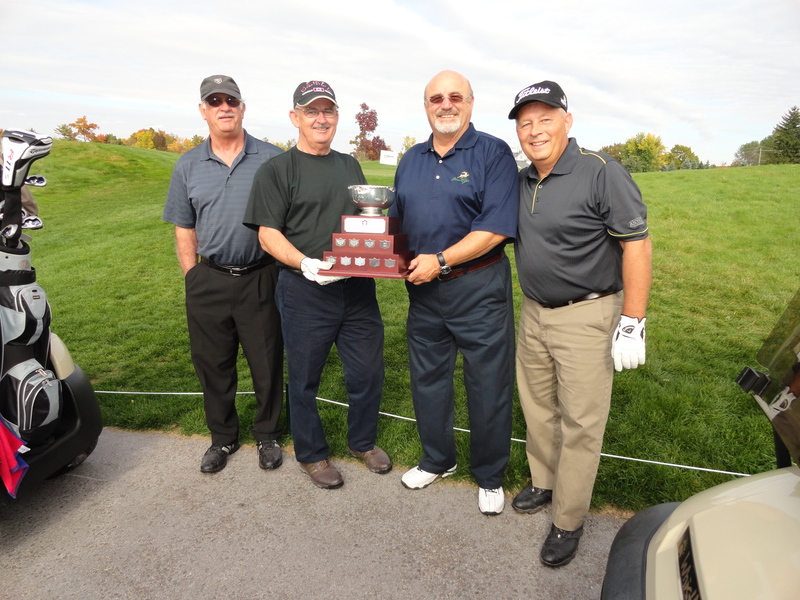 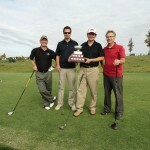 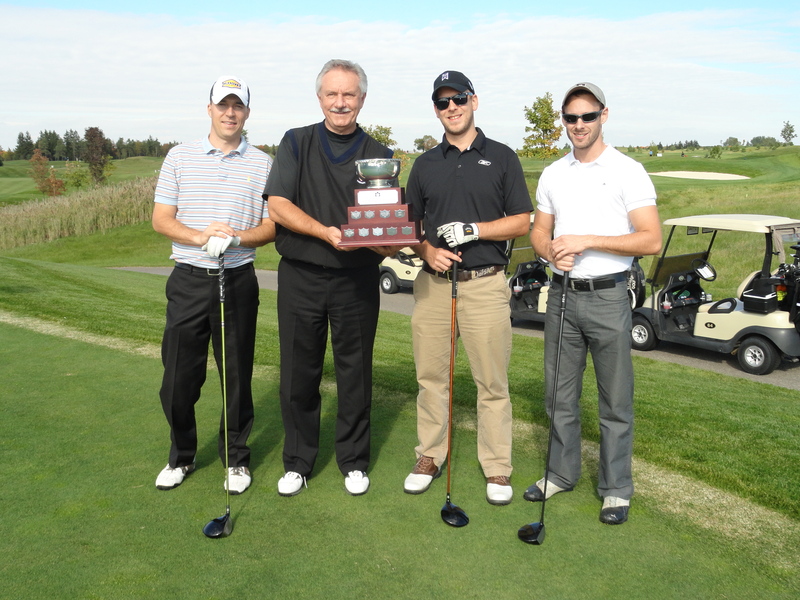 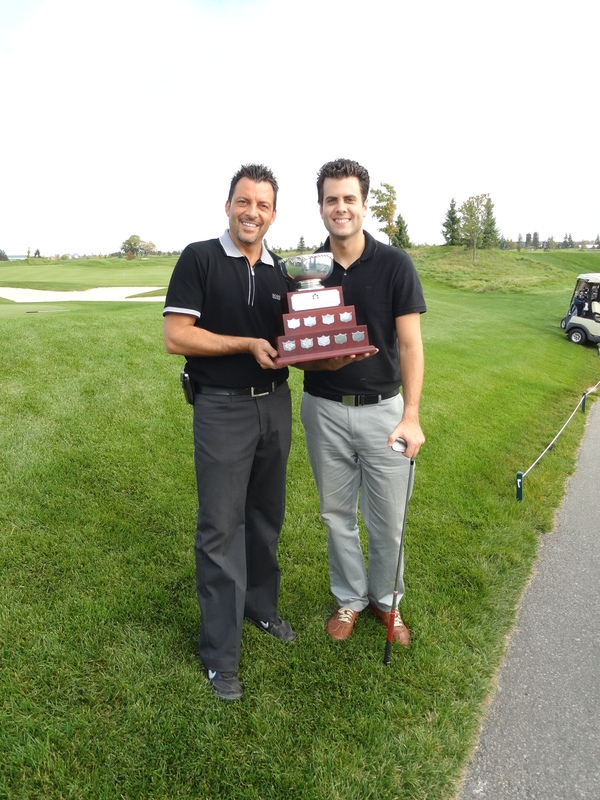 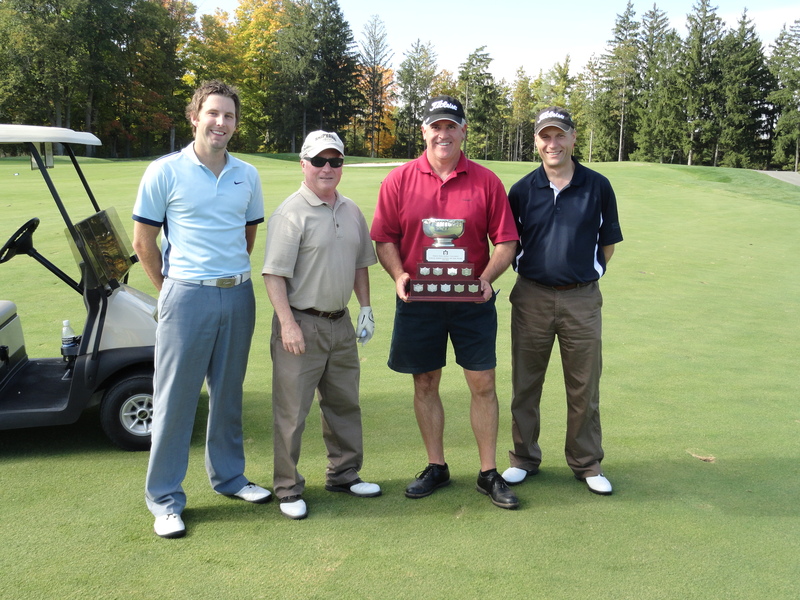 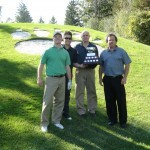 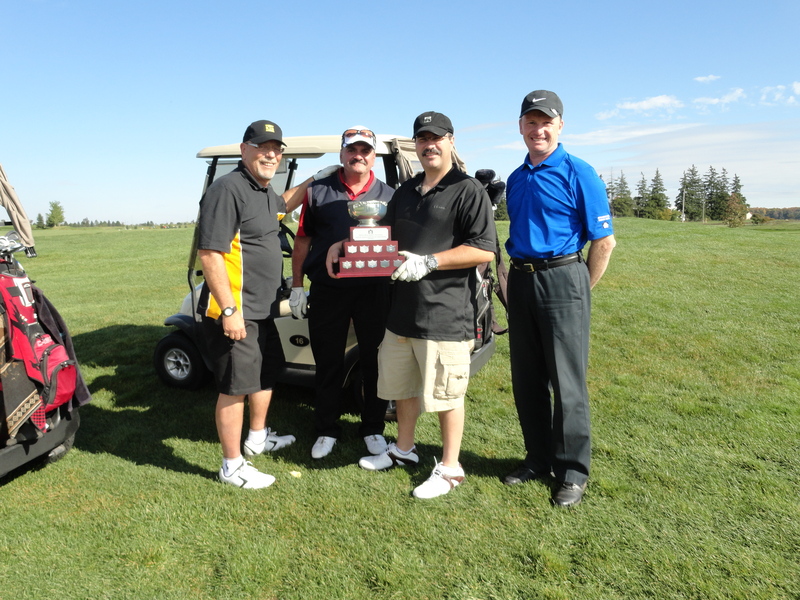 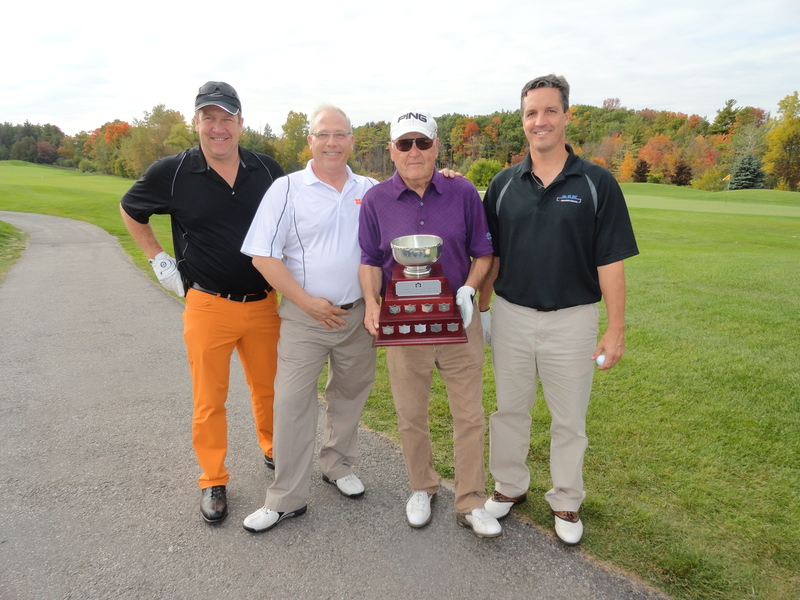 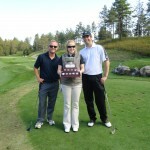 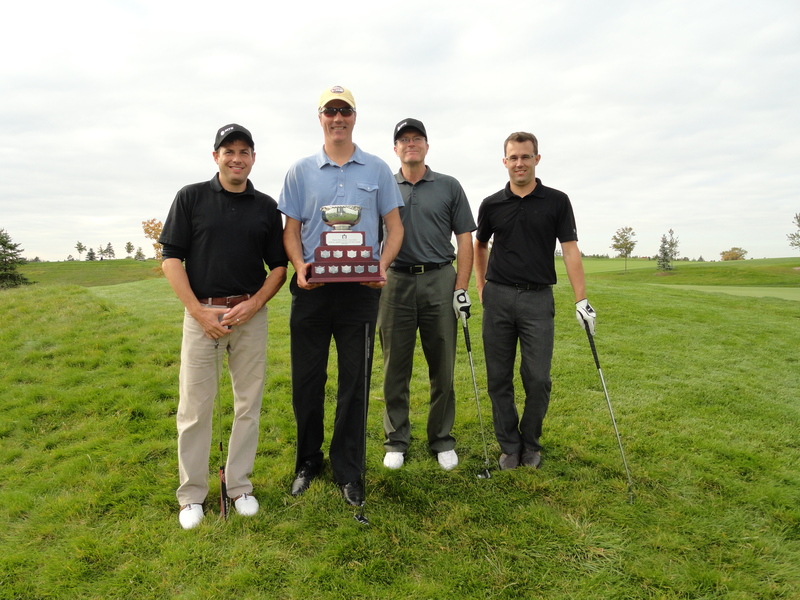 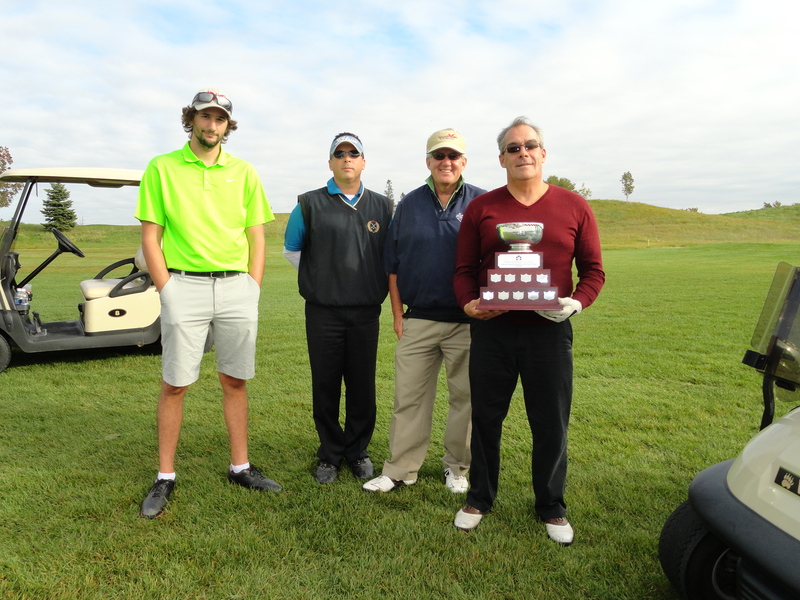 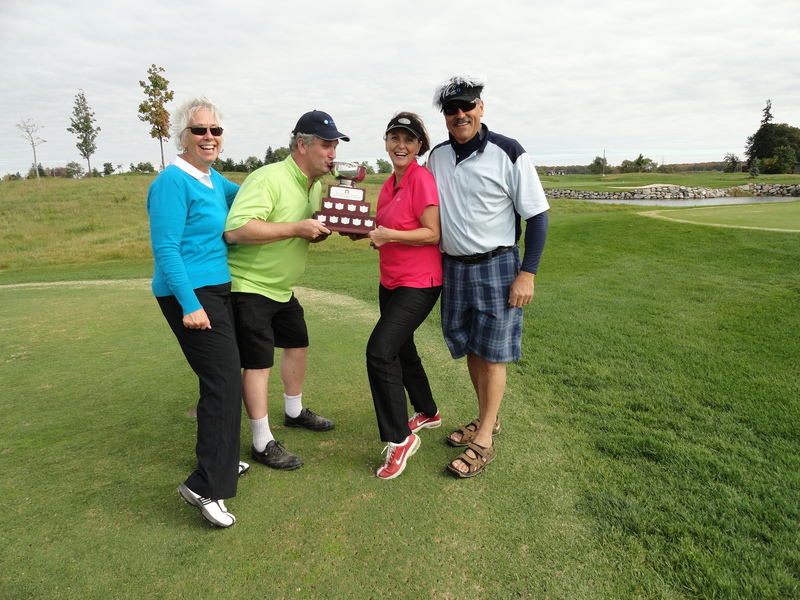 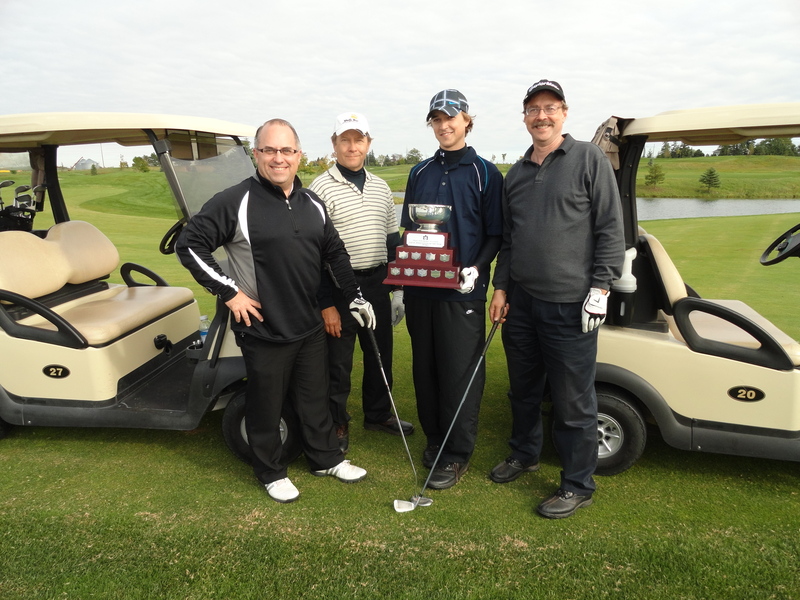 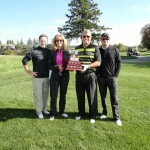 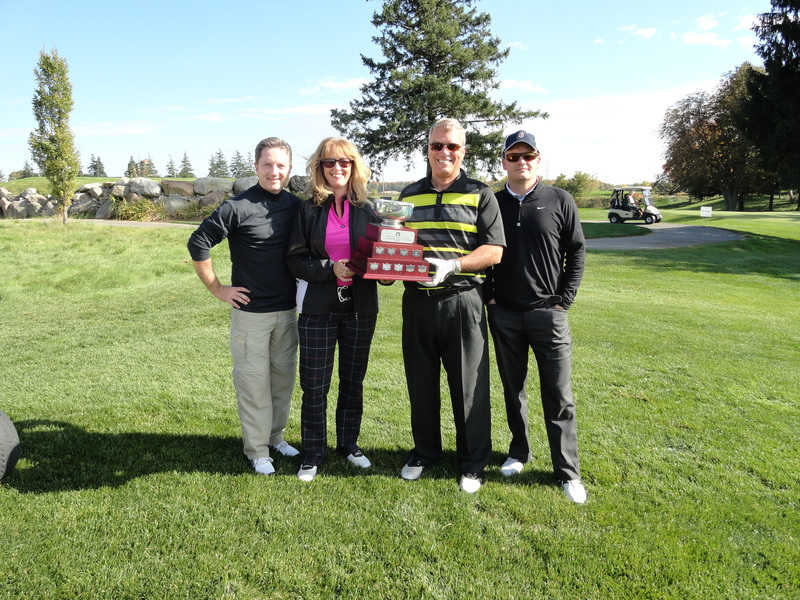 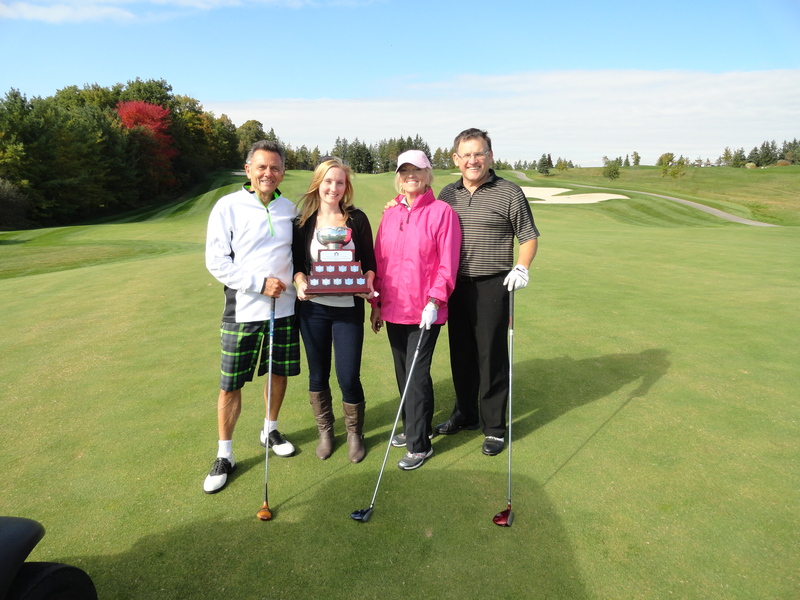 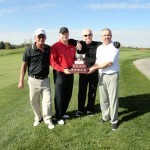 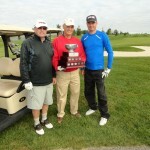 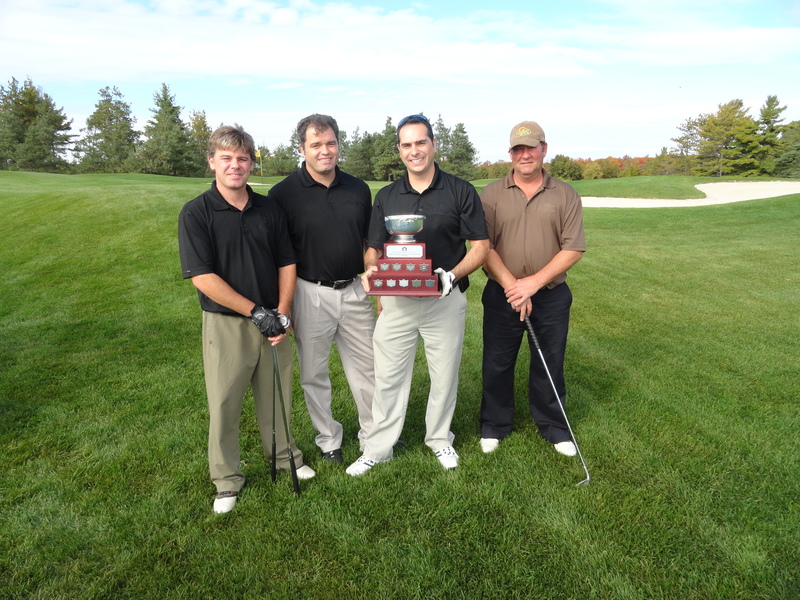 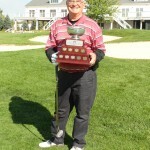 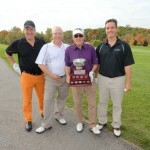 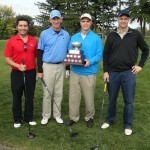 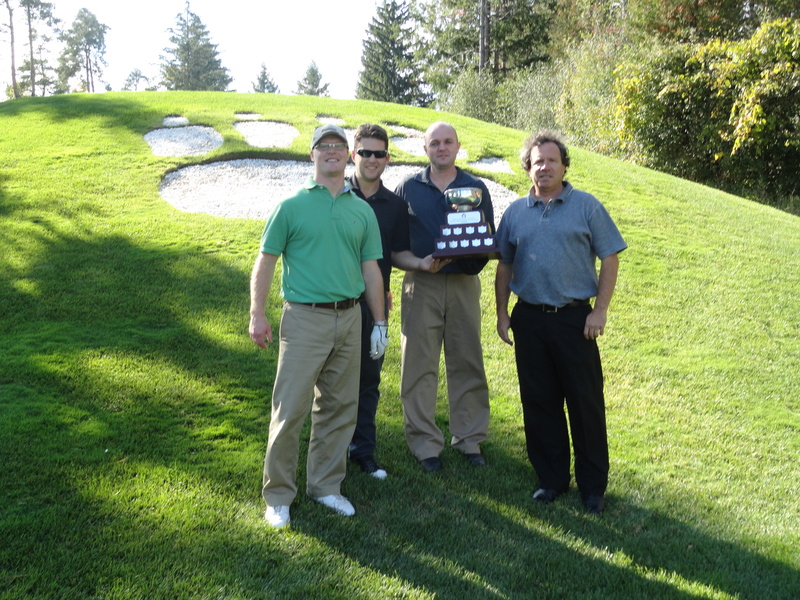 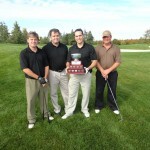 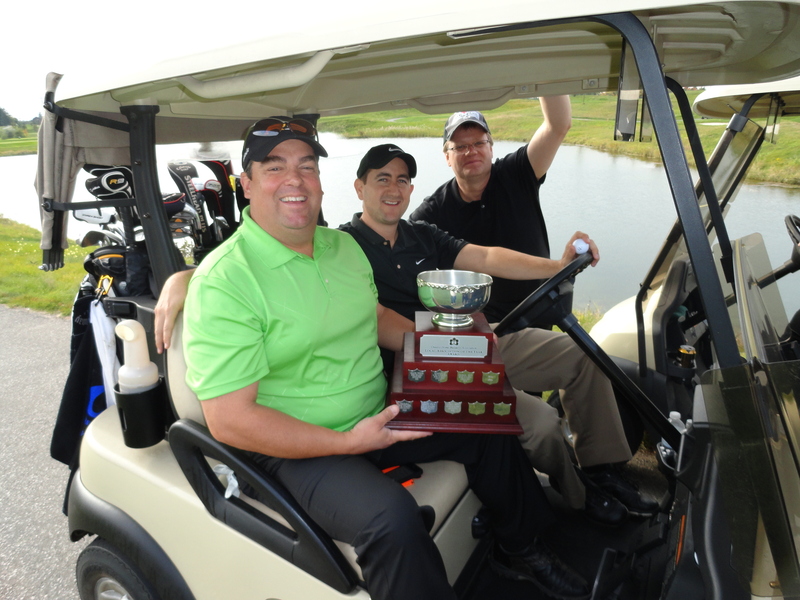 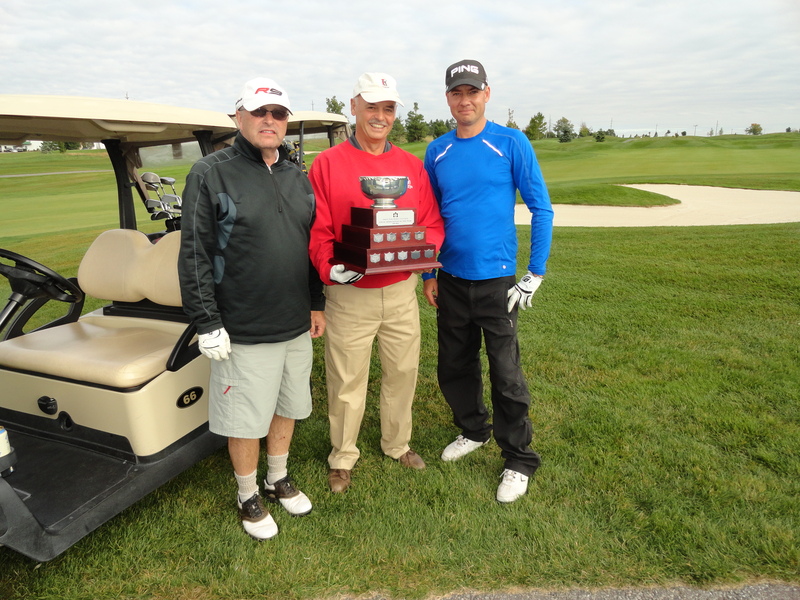 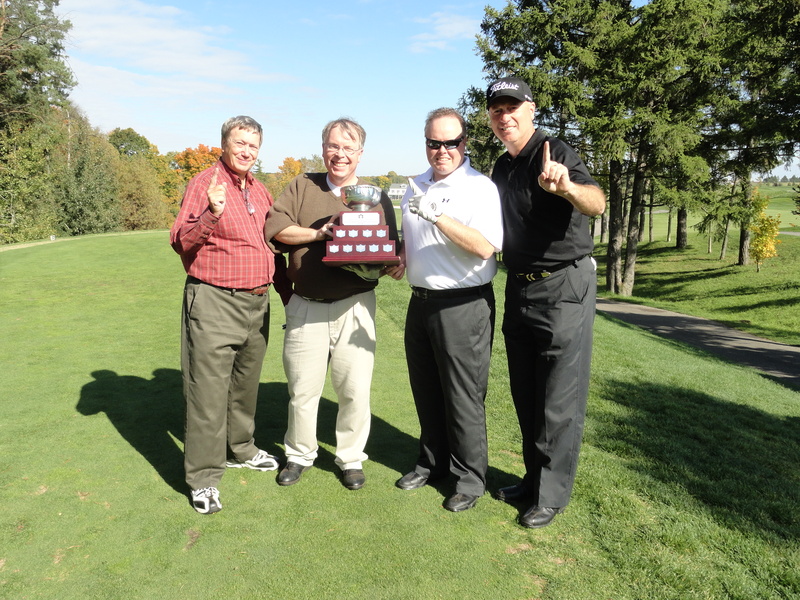 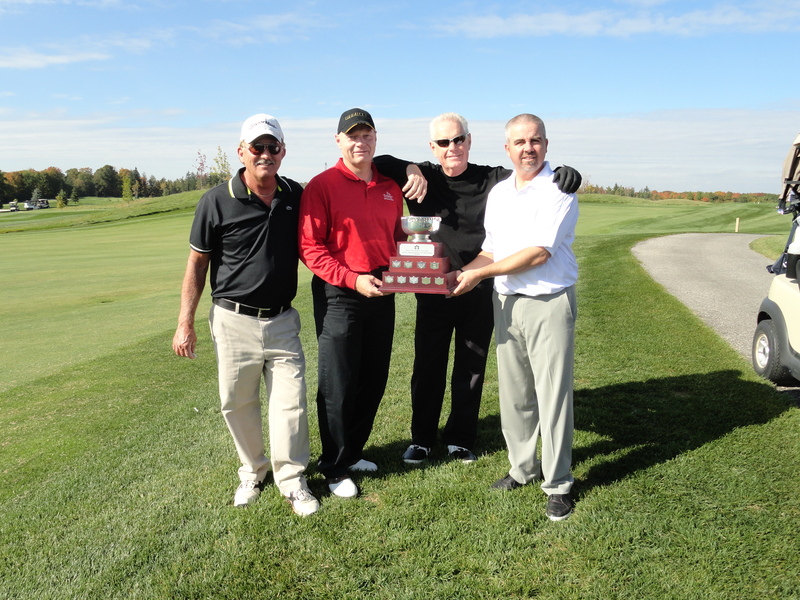 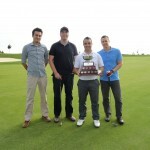 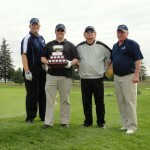 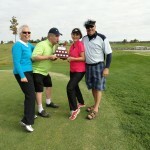 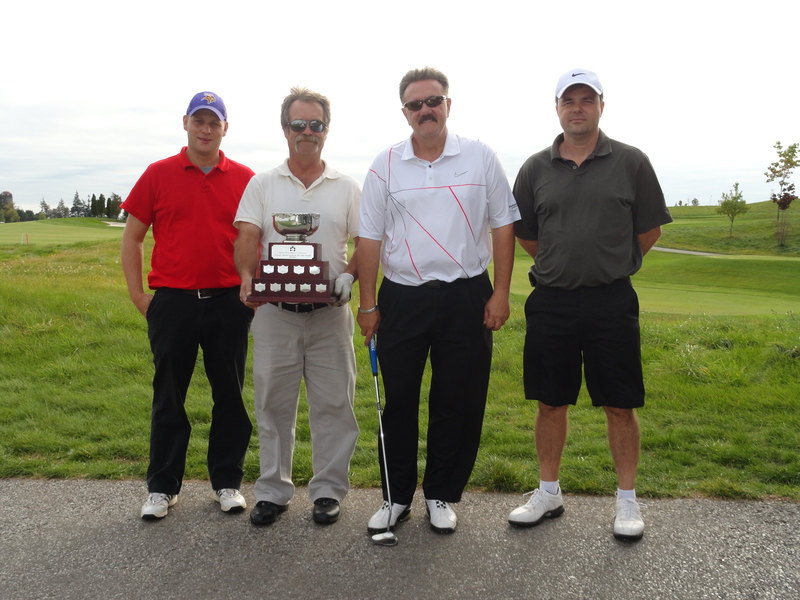 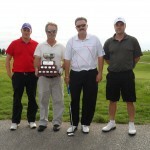 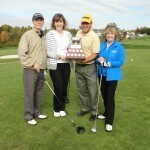 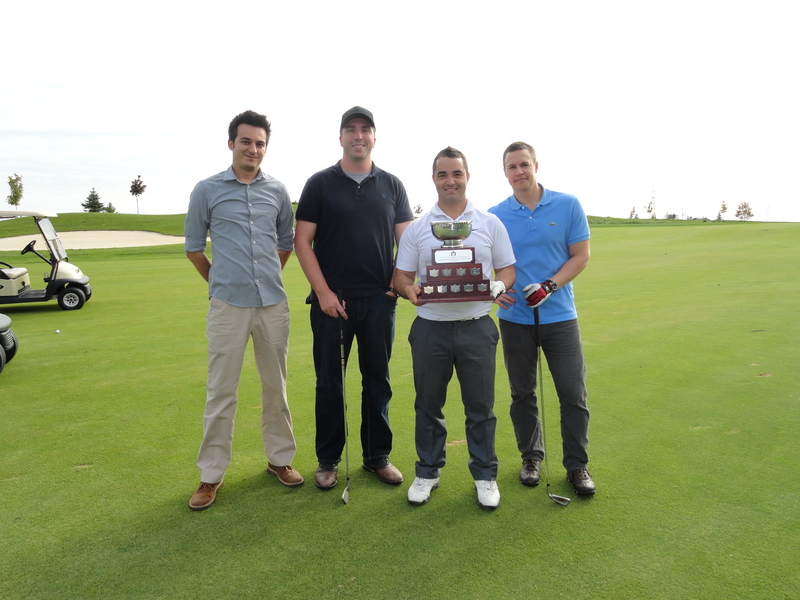 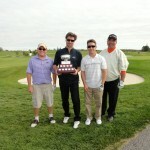 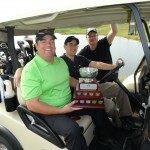 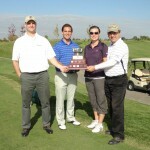 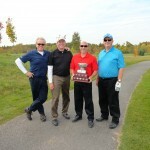 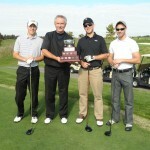 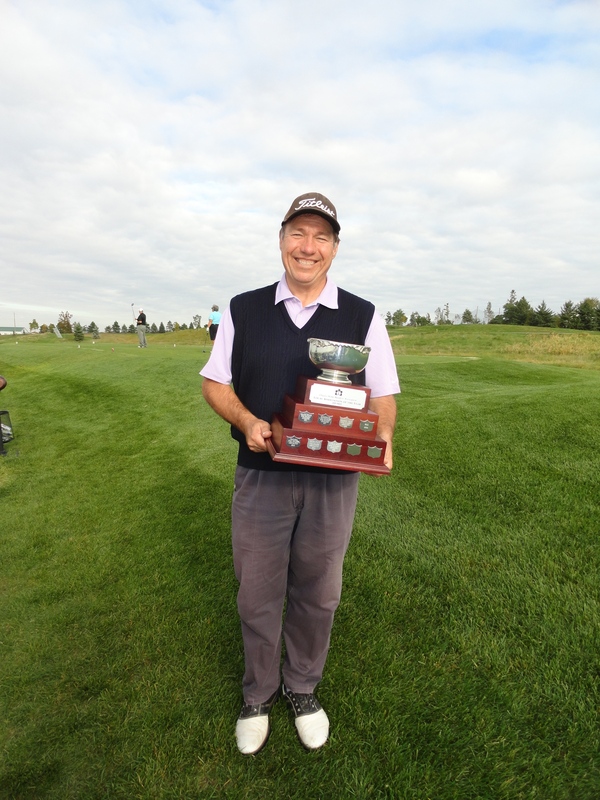 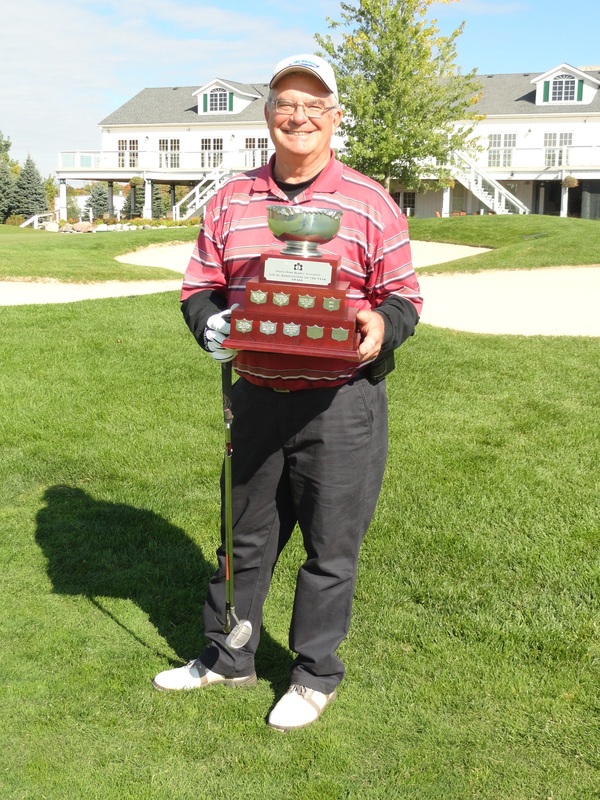 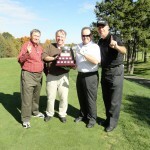 Please see below for photos of WRHBA members holding the OHBA Local Association of the Year trophy.